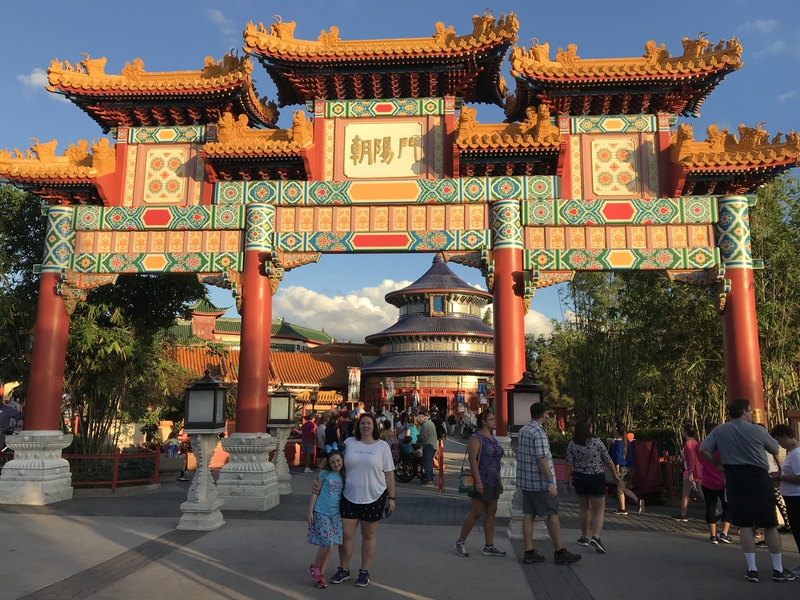 The World Showcase, located in Epcot, lends itself to many different touring styles: freeflow wandering, eating and/or drinking around the world, scavenger hunts, festival fun, and more. While many visitors may argue that this 1.2 mile loop around the World Showcase lagoon is not quite oriented towards our younger tourists, I greatly disagree. Of course, I like to visit the various pavilions with just my husband as much as any gal. But, children can learn quite a bit from exploring all the different countries, as well. Even better, any of this can be seamlessly combined with Mom and Dad’s usual touring style. Enjoy yourselves and educate the kids, too! 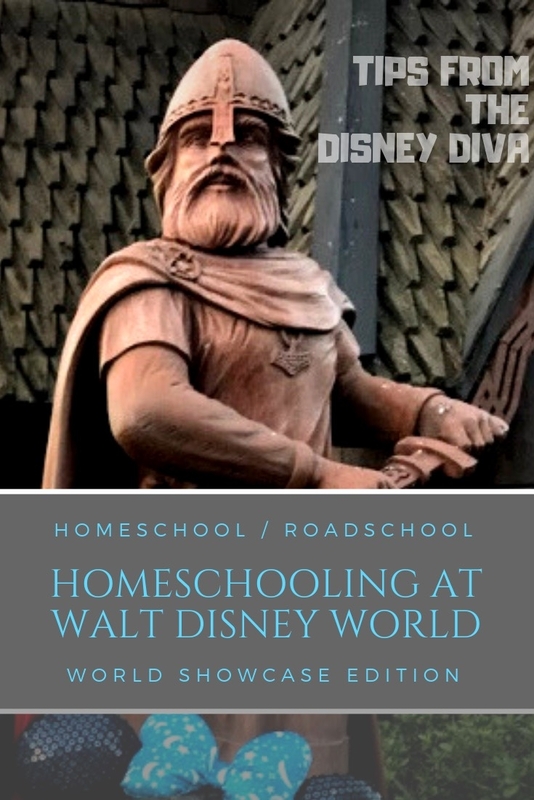 This is Part Two of my Homeschooling at Walt Disney World series. To read the first part, the Future World Edition, click here. 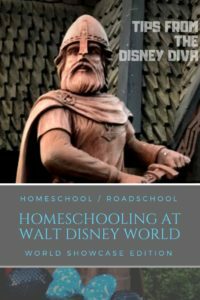 For readers just joining in, March marks ten years of homeschooling in the Tiki Household. 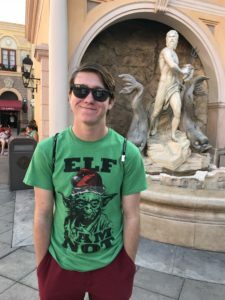 Let’s discuss the multitude of activities that may apply to any of the 11 themed pavilions. There are certain activities that are found in each of the countries. This makes for an exciting way to compare and contrast the different cultures around the world. Choose one or two of the following facets to jump in and explore. 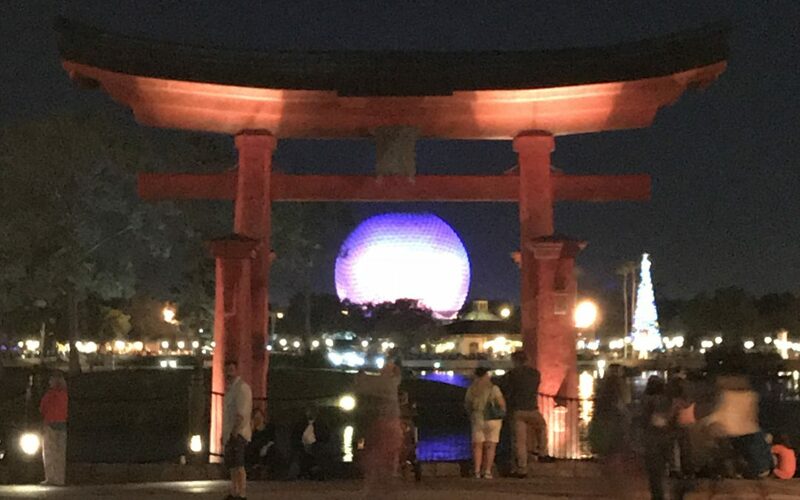 This is probably one of the most obvious ways to compare the World Showcase pavilions. As you enter each pavilion, point out the unique architectural features. Many of these details are quite accurate, as Disney Imagineers worked with representatives from each country, as well as historians, to design and construct each building. As you’re exploring, look for landmarks that are special to each country. For example, you may find the redwood totem in Canada, the Eiffel Tower in France, or the large, ornate gate and the circular Hall of Prayer for Good Harvest in China. How is this architecture similar or different to what you’ve seen in our city/town/neighborhood? How is this architecture similar or different to what actually exists in the corresponding country? Have I seen this style of architecture or this type of landmark anywhere else? What time period could this architecture be from? What natural resources are used in this style of architecture? What does that tell us about the country represented? Do you like the style? Is it aesthetically pleasing? Why or why not? This is probably my family’s favorite way to explore new cultures– through our sense of taste! Every pavilion offers food that is similar to what may be served in the represented country. I particularly enjoy tasting the food at the various festival booths, but the quick service restaurants also offer delicious platters that are perfect for sharing. During one trip, my family picked up a basket of fish and chips from the Yorkshire County Fish Shop in the United Kingdom Pavilion. We had set out to eat our way around the world, so we were planning on splitting the one basket, each of us taking a nibble while we rested near the water. Well, all the lagoon birds had the same idea as we did and came swooping in for their share of the fish and fries! To this day, we have fond memories of meeting the real-life “Mine, mine, mine” birds. Diva Tip: If you visit during a festival, I highly recommend purchasing the Dining Plan. 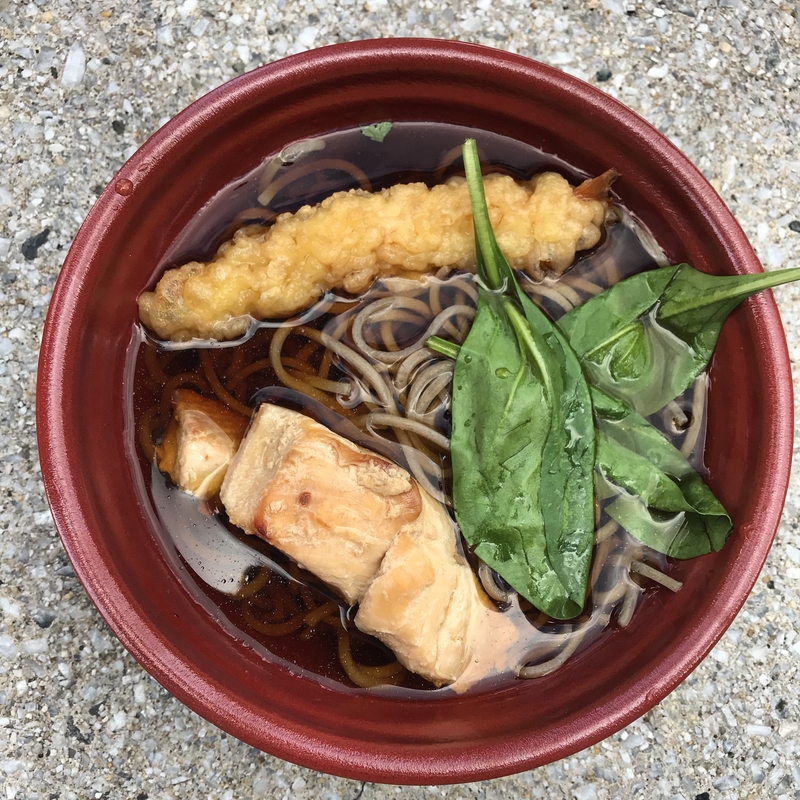 Many of the yummiest dishes at the festival booths qualify for snack credits, so you can sample foods from around the world for just the cost of a snack. The serving sizes on these can be quite hefty, too, so you get even more bang for your buck! What are you eating? Do you recognize the ingredients? How is it similar to dishes we eat at home? How does it taste? Salty? Sweet? Spicy? Do you detect umami? Could we reproduce this at home? Would you want to? Why do you think this country utilizes these particular ingredients or cooking styles? How is this the same or different from food from the last country we stopped in? Do you think this food is authentic? Why or why not? While still technically food, I think candy should almost get its own category. Every country, I think, has some sort of imported candy or snack to try. My favorite displays are in the United Kingdom and Japan, although Germany’s Werthers caramel store is top-notch as well. Add: What do you notice about the packaging? Where was this food made or imported from? 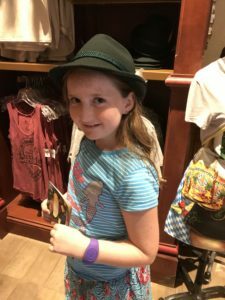 Each pavilion offers fun hats and accessories in the style of their traditional clothing. My kids have always had a great time finding their latest dress-up pieces to take home as souvenirs. Also, be sure to notice the costumes the various cast members are wearing. Disney certainly wants to maintain an immersive experience as you visit each pavilion, so costuming plays a big role in that. As our world becomes more globalized and industrialized, certain manners of dress have definitely fallen by the wayside. But, children (and many adults) still enjoy seeing people in the traditional dress of their respective homes. See if you can spy a cast member from each pavilion. Notice the colors and patterns. What do you see? How is this the same or different from what our culture’s traditional dress may be? 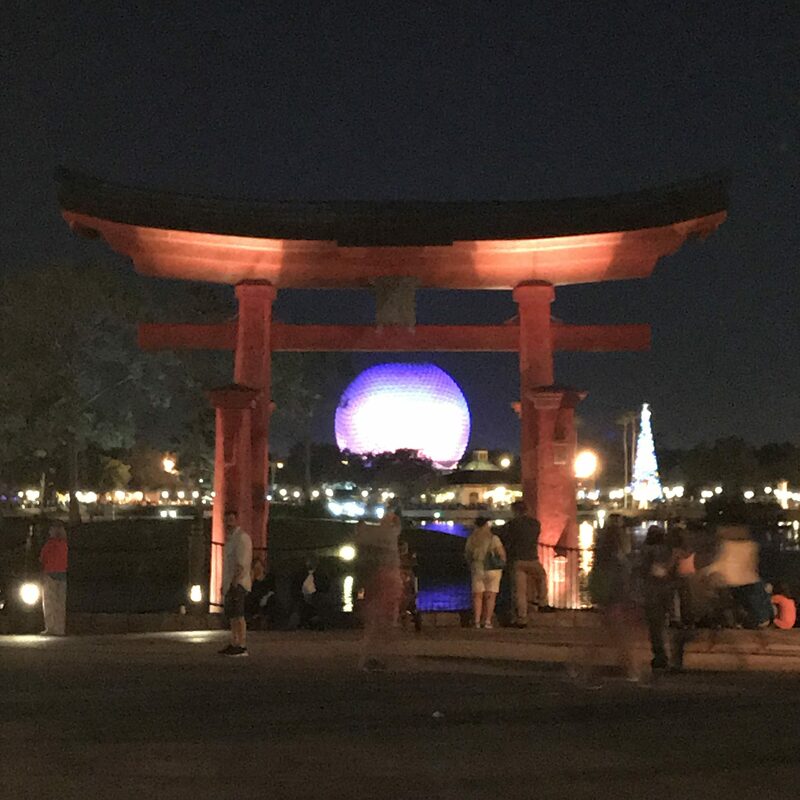 How is this the same or different from the last pavilion? Is it similar to any other pavilion? Would the attire be comfortable if you had to wear that everyday as your tradition? Locate the Kidcot Stops in each pavilion to speak with a cast member of that nationality. They will likely be able to share simple words in their native language, such as “hello.” One fun activity has been to ask the cast member to write “hello” on an index card or small notebook that we bring along. While you are speaking with them, they may even offer up a tale or memory from home. It is always nice to compare the different languages and reflect on the stories we heard on our journey. Try to pick out the root and stem of various words. Would you like to study this language or what other words do you know in this language? What do you think it is like to become bilingual? The art and culture of each represented country is on full display as you make your way around the World Showcase. Take as much or little time as you desire to explore the nooks and crannies of each area. Many pavilions have art on display, as well as artifacts from home. While in Morocco, check out the beautiful arches and tilework, as well as the Gallery of Arts and History museum. In Germany, stop and watch the model trains, but also admire the beautiful cuckoo clocks in the stores. Be sure to stop in the Stave Church in Norway. 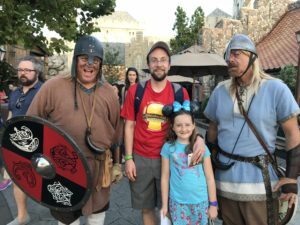 If you time it just right, you may run into some vikings hanging around outside. Additionally, you can see pop culture displayed in the souvenirs for sale in the United Kingdom and Japan, as well as culinary traditions in the stores in France and Italy. Finally, each pavilion also features live performances in the style of their home countries. Don’t miss these fantastic performances! What does this art remind you of? Is it a statue, drawing, painting, or other? Does this display truth, beauty, or goodness? Is this a replica of something famous? 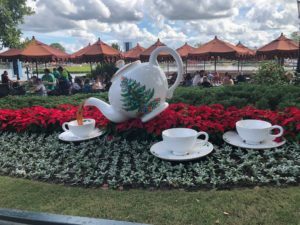 If you happen to visit Epcot during the Holiday season, you’re in for a treat! In addition to all of the typical offerings, each pavilion also goes all out for the holidays. Sample a Christmas Cookie from each country for the ultimate sugar rush. Stop and listen to the holiday storytellers in each pavilion. Check out the special Christmas decorations. 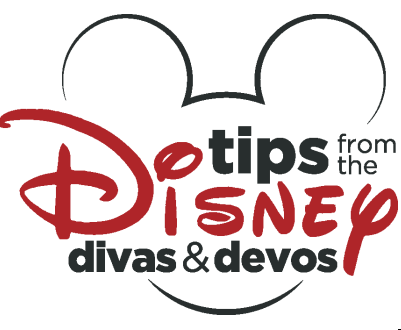 If you have the opportunity, ask the cast members about their favorite holiday traditions. This is by far my favorite time of year to visit the World Showcase because everything is even more cheery and special. How is this the same or different from how we celebrate? From how other countries celebrate? Did you already know about this tradition? With all this said, do you need to turn your trip around the World Showcase into a lecture? Of course not! 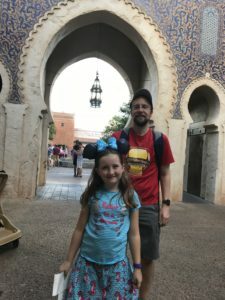 My hope is that you would keep these tips and points of discussion in mind as you allow your family to organically explore all that Epcot has to offer. The best lessons are the ones that are not taught, but discovered. Get out there with your children, be observant, and ask good questions. But, most importantly, have a blast! Talk to the cast members! They often enjoy discussing their home countries with you and may be delighted that you have taken an interest. Be observant. Don’t feel the need to fill every moment with chatter. Sit quietly, look, and listen to what the Imagineers have placed in the pavilions for you. Check to see if Epcot is promoting a scavenger hunt at the time of your visit. These can keep even the squirmiest children engaged.